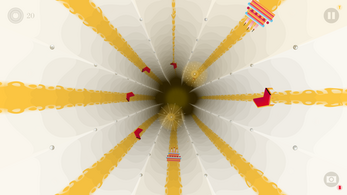 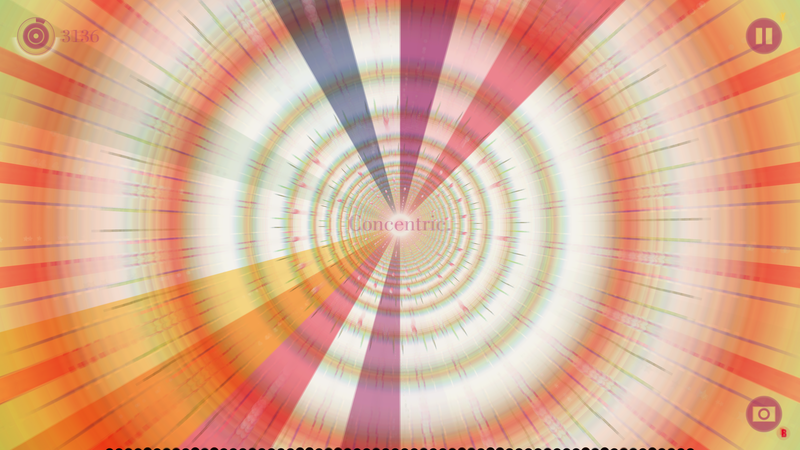 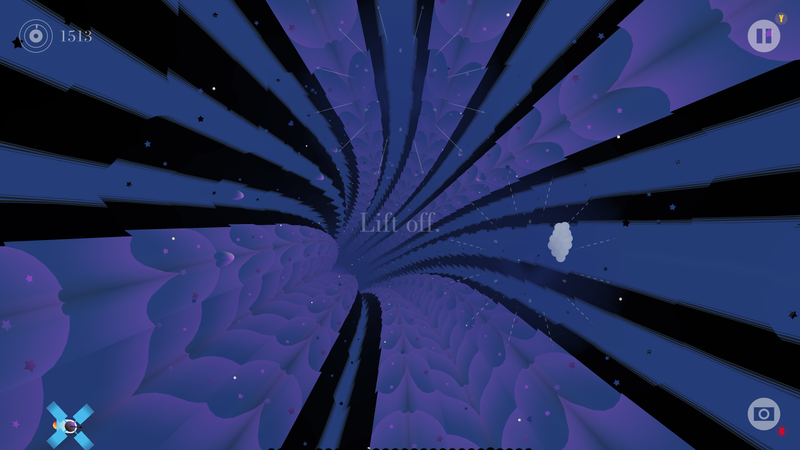 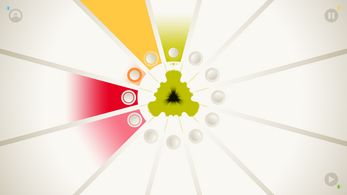 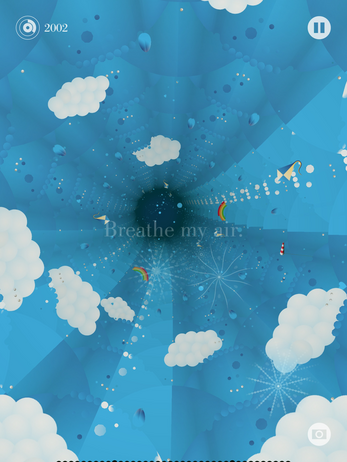 Luxuria Superbia is a colorful, musical journey made to fill you with joy. 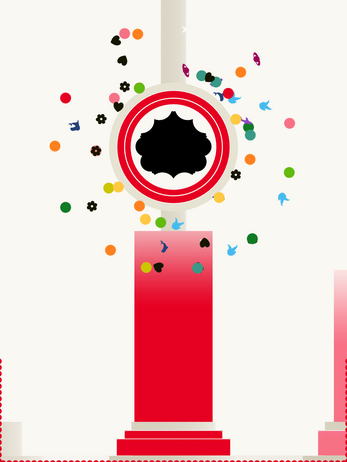 Exciting designs explode from your touch as you glide through playful stylized flowers. It's all about the experience and the interaction. 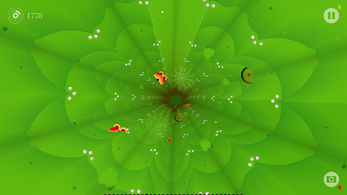 There's twelve flower-like tunnels and a garden with a temple. 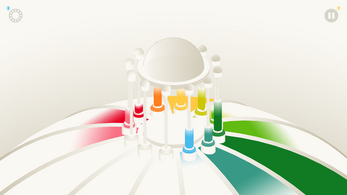 For each flower, there's a column in the temple.